Please send all questions to feedback@soundstageaccess.com. All questions sent to this e-mail address will be replied to online. If you do not wish to share your e-mail with other readers, please do not send it. But if you have a question, chances are others are wondering the same thing. Therefore, you will be helping not only yourself, but other readers as well when your question gets answered here. I read your review of the Rotel RB-1582 MkII power amp with much interest. When will the review of the matching RC-1570 preamp be published? I am interested in the DAC of this preamp for my Sonos Connect. How will its DAC compare to DAC separates such as the Rega DAC, Arcam irDac, or Audiolab M-DAC? Currently I have the Rotel RA-1062 preamp and the RB-1080 power amp driving my B&W 805S bookshelf speakers. I obtained an Arcam irDAC to listen to in comparison with the RC-1570 (the review will publish soon). I found that the Arcam would be a superior DAC to that in the RC-1570 if you are looking at simply getting a DAC. However, if you are in the mood to upgrade your preamp to something newer, the RC-1570 will absolutely be compatible with your amplifier and B&W speakers. The RC-1570 will definitely be more current as an integrated preamp-DAC combo, but I am not sure that the sound of the preamp section itself will be better than what you have now. As a result, I would definitely listen to the RC-1570 to confirm that you will be upgrading your system's sound and not just changing it. The Arcam as a standalone DAC will absolutely do a great job with the equipment you have in place already and will give you more accuracy and precision to your system’s sound without being harsh or sharp sounding. I'm building a modest stereo system and for now I bought an NAD C 316BEE amp. I have no idea which speakers will be good with this amp, so any recommendation will help me. I know there are a lot of factors that affect the choice (music and room, for instance) and the best way is to hear many combinations, but I do not know where to start. 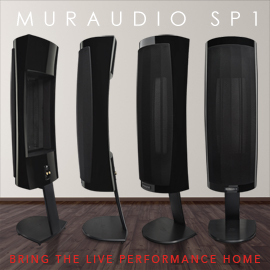 Some recommendations that I have found on the Internet: Wharfedale Diamond 121, Mordaunt-Short Mezzo 1, Monitor Audio BX2, Q Acoustics 2020i, and PSB Image B6. Thoughts? Thank you in advance! The NAD is a great start. As for the speaker end of things, you've touched on some great companies. All have good reputations, even if I haven't heard many of the individual models you mention. I know and like PSB's work, as well as Monitor Audio's. 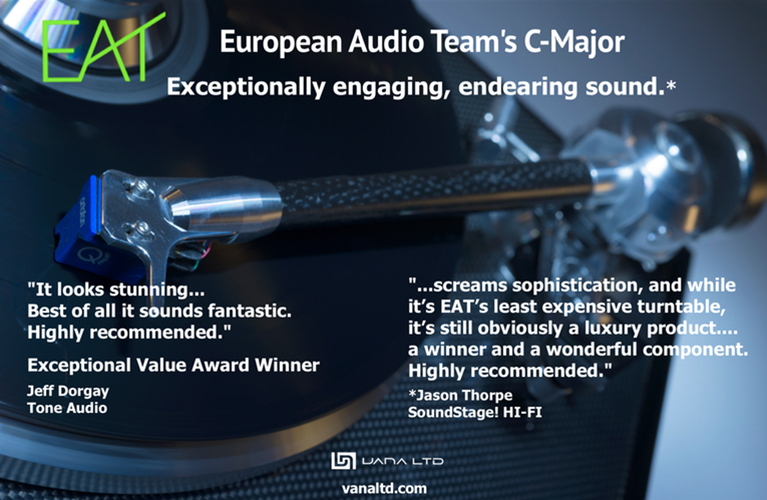 What I would do is add in two more suggestions for you to consider: Cambridge Audio's Aero 2, which we recently reviewed on sister site SoundStage! HiFi, and Paradigm's Atom v.7, which was also reviewed on Hi-Fi. Doug Schneider was bowled over by the Cambridges, and given the pedigree of loudspeaker that commonly occupies his listening room -- frequently in excess of $10,000 per pair -- his deep praise should not be taken lightly. The darker, intimate Cambridges are offset by the Paradigms, which, for the price point, have a livelier complexion, including a zest and zing to the treble that I happen to fancy, while remaining remarkably coherent through the midrange. PSB's Image B6 likely falls somewhere in between the two on the tonal front, and may well be the most neutral of the three. I just read your reviews of the GoldenEar Technology Triton Three and MartinLogan ElectroMotion ESL speakers with great interest. 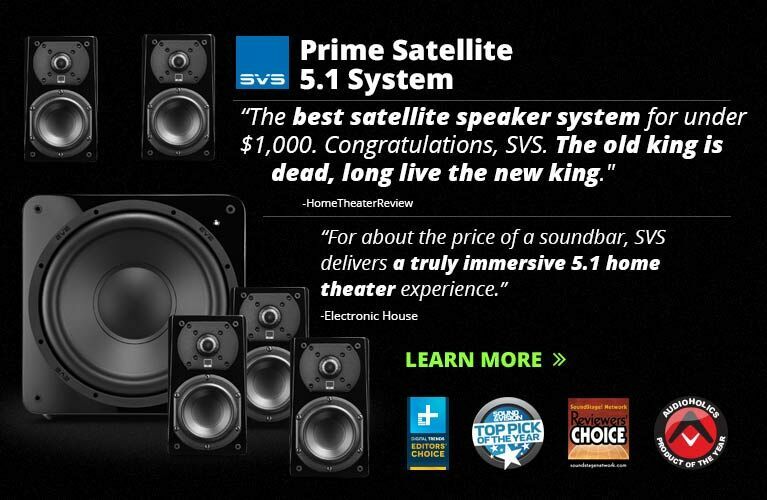 I'm in the market for a pair of two-channel speakers in this price range. Which of these would you buy? 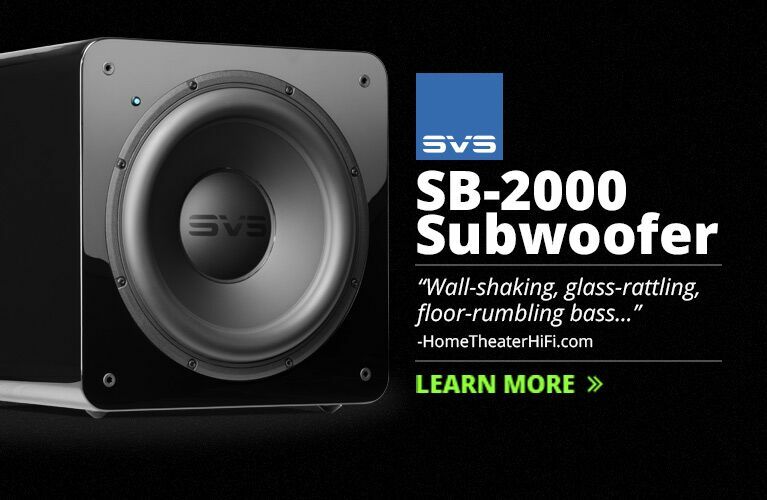 Any other speakers in this price range you would prefer? Thanks. Ken, you've picked two good speakers, but they're rather different. The ESL is -- bear with me here -- a polarizing design. An electrostatic panel can produce some really compelling sound, but it's idiosyncratic in terms of its dispersion. I've found that it's a love-it-or-hate-it kind of thing. If you, personally, love it, there isn't really an argument here. Grab the ESLs. If you don't, however, then the GoldenEar is an excellent choice at the $2000/pair price point. Its powered bass section and relatively high efficiency mean that it will be a relatively easy load to drive, even for modest electronics. The High Velocity Folded Ribbon (HVFR) tweeter is a real honey, as it's both smooth and extended in operation, contributing to an overall sound that is broad and expansive. The Triton also gives you the option to dial in the bass as you see fit, which is a nice option to have. As I said in the review, it offers a great deal of performance for the money. Interesting article [about power-DACs], and it is a trend among more experienced audiophiles. I see this kind of product being more oriented to people who have already had too much of the high end and just want to set up something simple and excellent sounding and forget about it all. 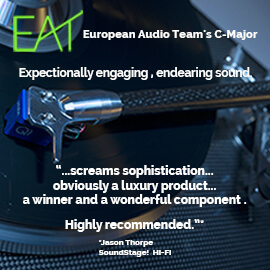 Curiously, I see newer audiophiles going the opposite way, wanting to try separates, choosing tested and trusted products and trying to match them themselves. P.S. How would you connect an active speaker to a power-DAC? Aren't there too many amps in your dream system? That is an interesting observation, Ayrton, and most certainly curious. Speaking rhetorically, why would neophytes elect to go the complicated route over a more consolidated, less-expensive one? It seems counterintuitive. I suspect part of it may have to do with the way in which some dealers market their gear to listeners. Sure, this one-box solution sounds really good, they might say, but if you want really good sound, you need these expensive wires, and separate components. 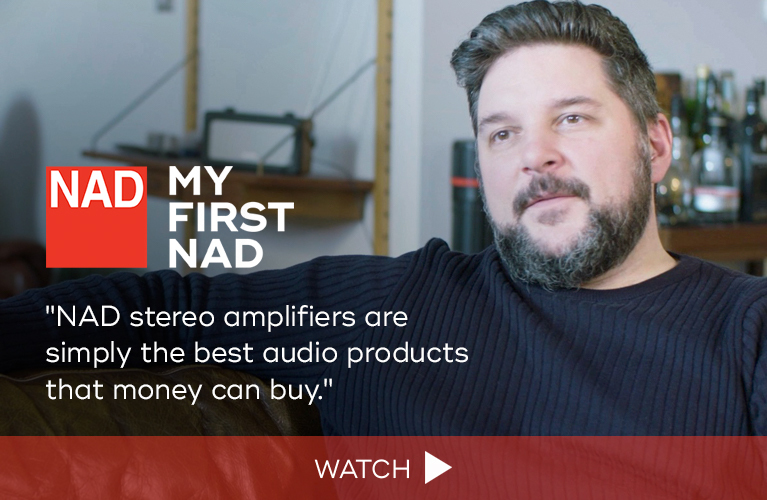 The truth, I think, is in the listening, and I believe both of the power-DACs I mentioned in the article can hold their heads up high when compared to significantly more expensive separates. The Best Writer in the Business? I very much enjoy your observations and critique of the hi-fi world. You are the best writer in the business. "Getting pretty close for a fraction of the cost is . 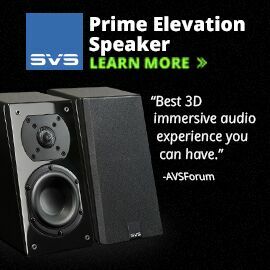 . ."
I have just discovered your website and I really appreciate your point of view regarding ultra-high-priced audio stuff, especially ridiculously priced speaker and interconnect cables. I love following audio news and discovering new, innovative, and realistically priced equipment. I myself use an Apple TV to channel audio files to my Harman Kardon receiver and Totem Rainmaker speakers, along with an Oppo disc player. The whole system is worth less than $3000, and to me sounds great. Since I have lost my high-frequency hearing due to age, the audiophiles touting music up to 80kHz must be crazy. I don't have a great big room for equipment as I live in a two-bedroom condo, but even if I did, I would not spend much more than I have right now. Maybe I would upgrade the receiver to a nice integrated amp with both digital and analog inputs. Keep up the good work; there are more of us out there than you think. Looking forward to your next posting. I saw your review of Rogue Audio's Sphinx. I was quite amazed when doing an audition of it in my country. It's quite nice when listening with Sonus Faber Venere 1.5s and Harbeth Compact 7ES-3 loudspeakers. I was planning to set up my hi-fi system in the following way: Rogue Audio Sphinx, Rega Apollo-R CD player, Rega RP6 with Exact MM cartridge, and Sonus Faber Venere 1.5 speakers. I listen to all types of music, whether it's vocal, jazz, rock, classical, pop, etc. My question is which brand and model of speaker cables, RCA interconnects, power cables, and power conditioner will best suit this hi-fi setup? Any other suggestions or further advice would be appreciated. Thanks for replying. I enjoyed your review of the Rogue Audio Sphinx integrated amp, and I have been debating between that and its bigger brother, the Cronos Magnum. My question is did you ever review the Cronos Magnum anytime in the past for the same publication? And if so, do you remember any marked differences in sound, especially that magic quality called musicality? I would be interested to know. I also think somebody ought to give a listen to both integrated phono stages with a decent turntable and cartridge to get a good idea of the sound quality. Both stages are supposed to be similar in quality to Rogue’s outboard phono stage. You're the second person to write in on the Cronus Magnum, and, as I stated before, I don't have any experience with it. And I'm not a vinyl guy, unfortunately, so I can't really speak to that end of things, either. But on the musicality front, I suspect the Cronus Magnum is the one you're after. Musicality means different things to different people, unsurprisingly. In your case, however, the fact that you're (presumably) running a vinyl rig, and have interest in tubes, leads me to believe you crave the euphony and warmth that is so often associated with that kind of setup. In that case, go for the Cronus Magnum. But do understand, the Sphinx is a special piece of gear. If you can get past the stereotypes normally associated with class-D amplification, I think you'll be pleasantly surprised by how good it sounds. Great review on Rogue Audio’s Sphinx integrated amplifier. I just bought a pair of KEF LS50s and this amp sounds like a great match for them. I wanted to solicit your opinion. Also intriguing is Rogue's all-tube integrated, the Cronus. I have the feeling a tube amp/preamp would compliment the punchiness of the KEFs. Alternatively, the gentleman from whom I purchased the KEFs, Steve Monte at Quest for Sound, outside of Philadelphia, recommended one of his amps, such as the Sound Quest SQ-88, a tube integrated rated at 55Wpc. Do you have any suggestions? I like all types of music but need to listen fairly loud due to some hearing loss. Thanks in advance for your suggestions and Happy New Year! The Sphinx would be a great partner for the LS50s. We measured the LS50 and found the sensitivity to be 84.25dB (2.83V/m), which is a little on the low side. The upside is that the little guys are pretty easy to drive, with a minimum impedance of around 4 ohms at 200Hz. The Cronus could also work, as it produces 100Wpc. The SQ-88’s 55Wpc might not be enough for your needs, however. If pushed hard, as you mention they probably will be, the LS50s might distort as the SQ-88 runs out of power. I would probably rule that one out. I just wanted to ask about Revel's Ultima Studio2 loudspeakers and how they would work with the Musical Fidelity M6 500i integrated amplifier. I like the size and specs of the Studio2s, but heard the larger Salon2s with Mark Levinson gear and hated them. Then I heard the Studio2s with Krell gear and thought it was fantastic. There is a Krell S-550i integrated amplifier, but I am not sure if it is less musical than the Musical Fidelity. Thanks and Happy New Year. Revel's Ultima Studio2s are nice speakers. I've heard the larger Salons before -- in fact, the SoundStage! Network's founder and publisher, Doug Schneider, calls the Salon2s his reference. As for hearing differences between the Krell and Mark Levinson gear, I can't be sure. One system used the Salon2s, the other Studio2s, and I have no idea what kind of room was used, or source material, or anything else. Also, the meaning of the term "musical," while a popular refrain among reviewers and audiophiles, is difficult to pin down because it's an inherently subjective yardstick. Here is what I'll say, though: Krell and Levinson used to make pretty cutting-edge electronics back in the '90s, but I'm not convinced they are anymore. This is reinforced by the fact that I saw the Krell S-550i, along with a Mark Levinson No.585 integrated, at CES in January 2012. By CES in January of 2013, each company was demoing the same hardware once again, with neither having come to market in the intervening period. While the S-550i is currently shipping, I believe, I don't have the confidence that it's as cutting edge or innovative as similarly priced gear from companies such as Bryston, Hegel, and Simaudio. The No.585, which had increased in suggested price by $2000 in one year, appears to be vaporware. Hegel H80 Integrated or Other? Thanks for recommending the KEF LS50 speakers to me last year. I decided to purchase the KEF R300 and have enjoyed them till my preamp recently started messing up. So now I am researching other options to power my system (which is the same as noted previously except all the cables are now Morrow Audio cables) and I am basing it on the theory of the amplifier and preamplifier being from the same company unless an integrated works better for me. Also a requirement for me is buying from a manufacturer that I can contact, or at least directly contact their distributor in case the unit needs servicing. 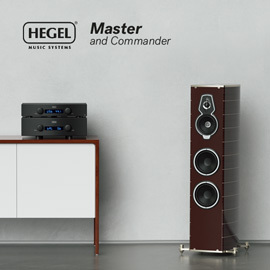 My first question is how well do you think the Hegel Music Systems H80 integrated amplifier-DAC would sound driving these speakers? Would you put more power to these speakers than what the specifications of the $2000 Hegel H80 show? If so, what benefit can I expect from a higher-power amp over what I am presuming the quality of this amp will provide? 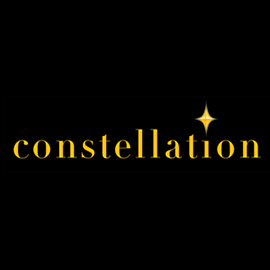 Are there any other recommendations around the $2000 mark you would suggest I consider for an integrated, or around the $3200 mark for a preamplifier and amplifier combo? Glad the advice was helpful, LaDedric. The R300 is probably the sweet spot of the R-series line from KEF. You get the benefit of a Uni-Q driver, but unlike the less expensive R100, it's supplemented by a dedicated bass driver. I have yet to hear the H80 in person. I'm hoping to do so at CES 2014 in a few weeks' time (look for my write-up on CES to be published on February 1). I do know, however, that the H80 uses the same preamp circuit as my reference $5500 Hegel H300 integrated-DAC, which I found to be exceptional for the price. If those crafty Norwegians managed to finesse a high proportion of the H300's performance for $2000, then I think it would prove an exceptional partner for your KEFs. The H80 was partnered with Magico’s $12,600/pair S1 loudspeakers at the Rocky Mountain Audio Fest show last fall to great effect. That should tell you something.